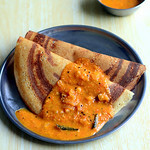 The Tomato gravy looks yummy..and as you said it forms a perfect side dish for dosas/idlys. New to me..bookmarked it! The gravy looks delicious. 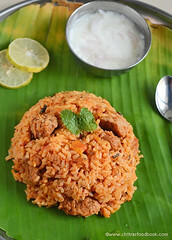 Even i get confused sometimes , wat to make for dosa or idly....this is a nice sidedish ! 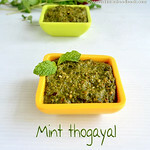 Looks great with dosa combo..
very different kinda gravy. would love to try. 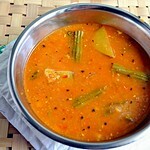 Nice gravy...sounds good with dosas..
Tomato gravy looks yum Chitra...must have tasted great with dosa. 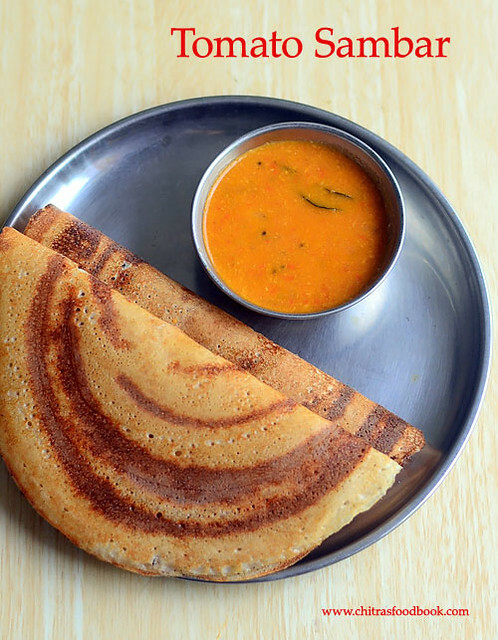 Dosa with tomato gravy, a yummy combination. Looks great. OMG! 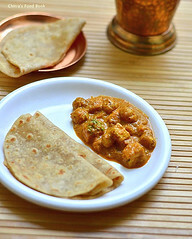 that is making me feel so hungry ....it's raining here after a spell of extreme heat and I am just craving for those right now :))..
First, congratulations on your awards! 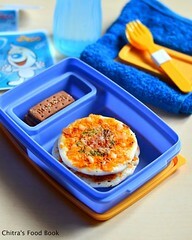 Second, this looks delicious and something that I think I could make! 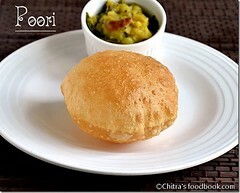 looks yumm..a nice side dish for rotis as well as rice.. I bet that gravy soothes the soul. 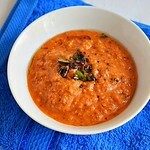 Tomato curry looks simple & yummy. 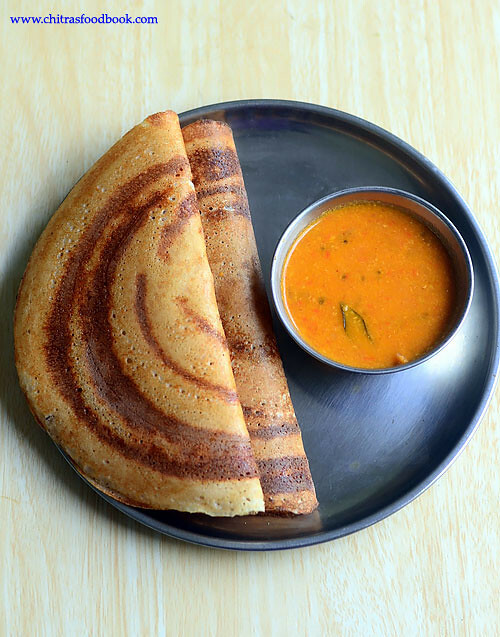 Sure it taste great with dosa. 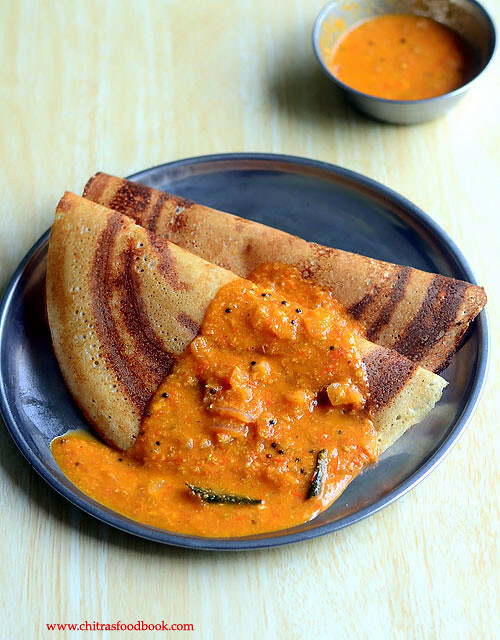 Dosa with tomato curry.. I simply Love it..! 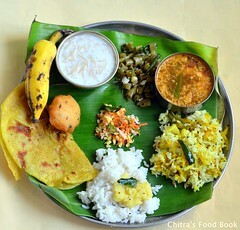 Yummy chitra..! 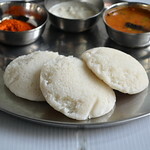 Perfect for dosa and idli.